5/pkg. 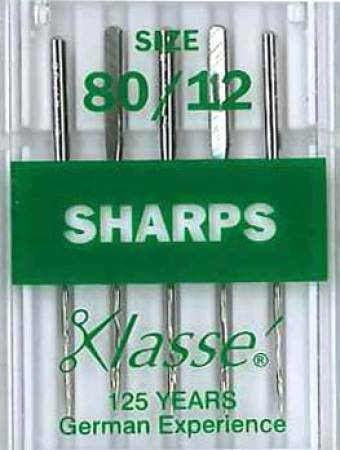 Klasse sewing machine needles are precision-engineered in Germany by Europe's largest needle manufacturer. Suggested Retail $ 4.50/pkg.